We had a wonderful day at Birmingham's The Club! 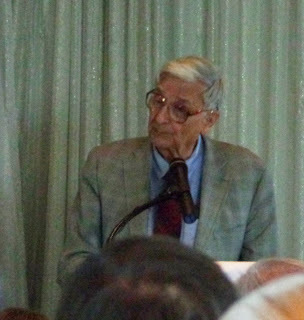 The Alabama Humanities Foundation Awards Lunch was wonderful, and it was so exciting to hear Dr. E. O. Wilson speak! 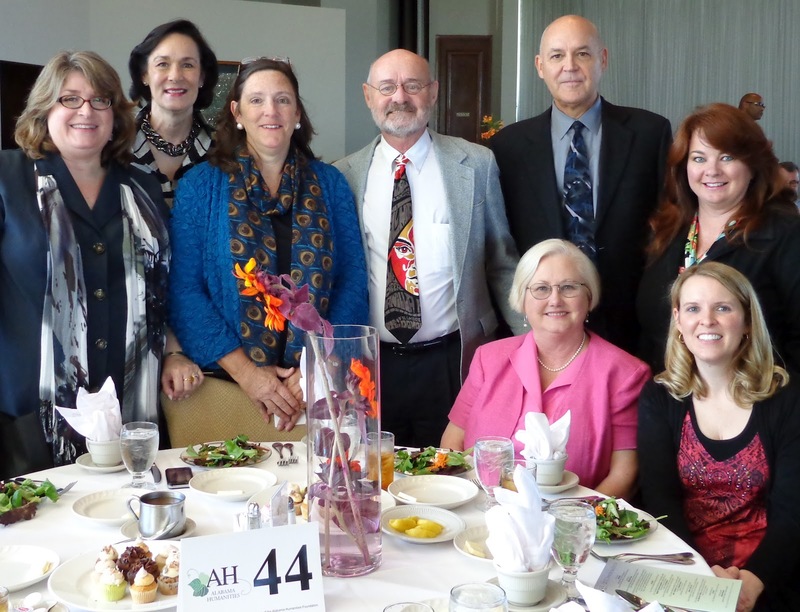 As always, I enjoyed lunch with our staff, employees of the university press, and some of our board members! Thank you for the pictures, Rebecca!